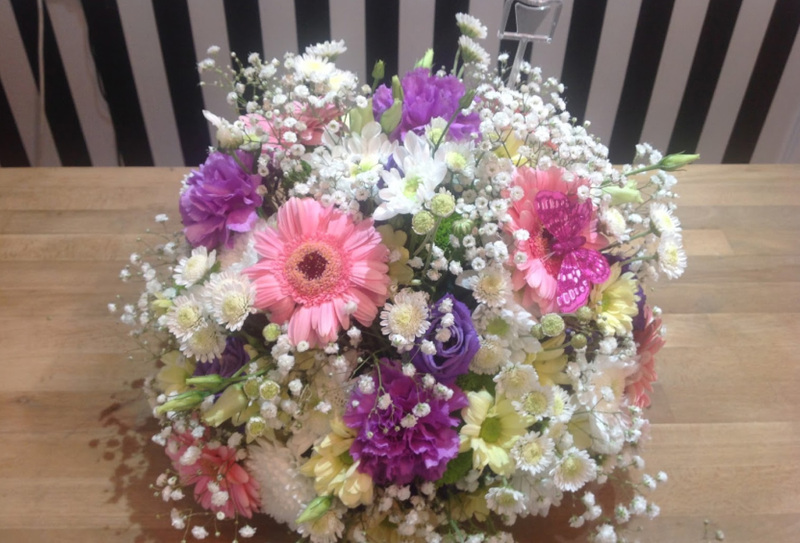 Daisy Bumbles flowers are one of the best wedding flower specialists. 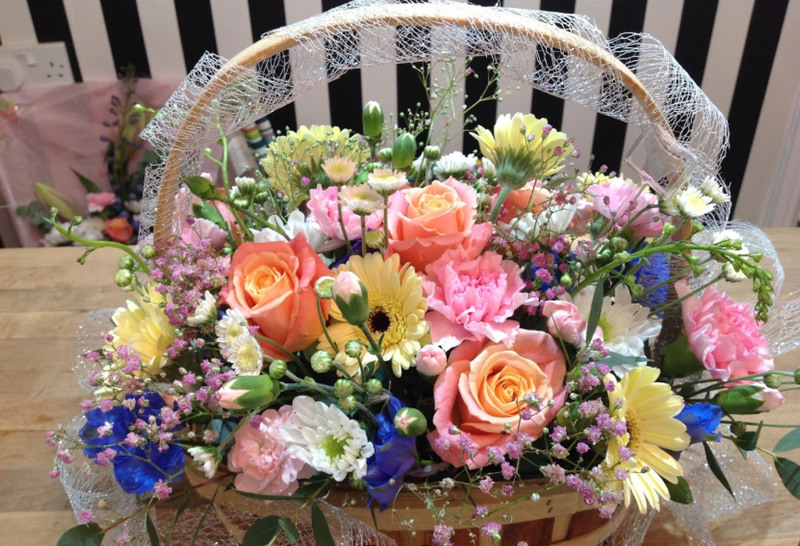 Over the years we have been delighting our customers with our exception flowers and our unmatched customer services. 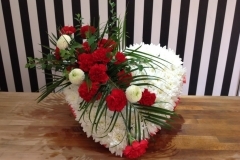 We help our customers prepare and deliver spectacular floral arrangements for your or your friend/colleague/relative’s wedding that will help make the big day very special. 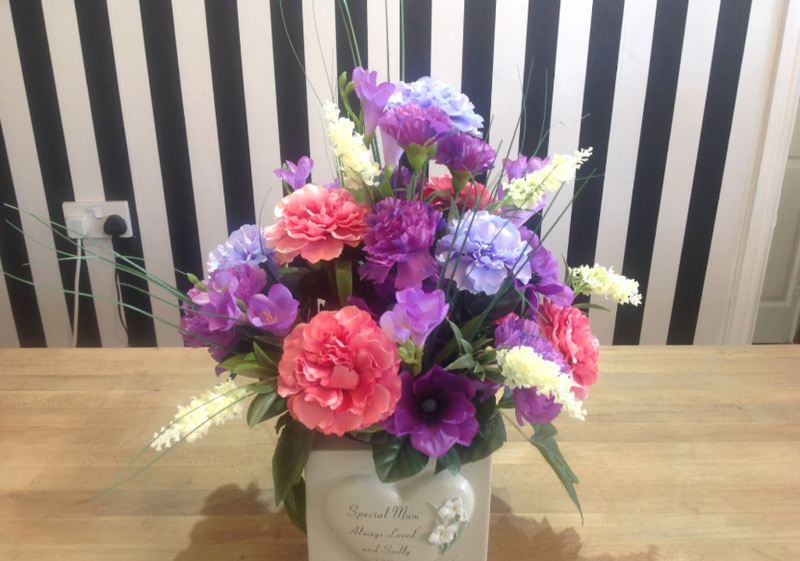 At Daisy Bumbles, we absolutely know and understand our customers’ expectations every time they come to us for flowers or gifts. 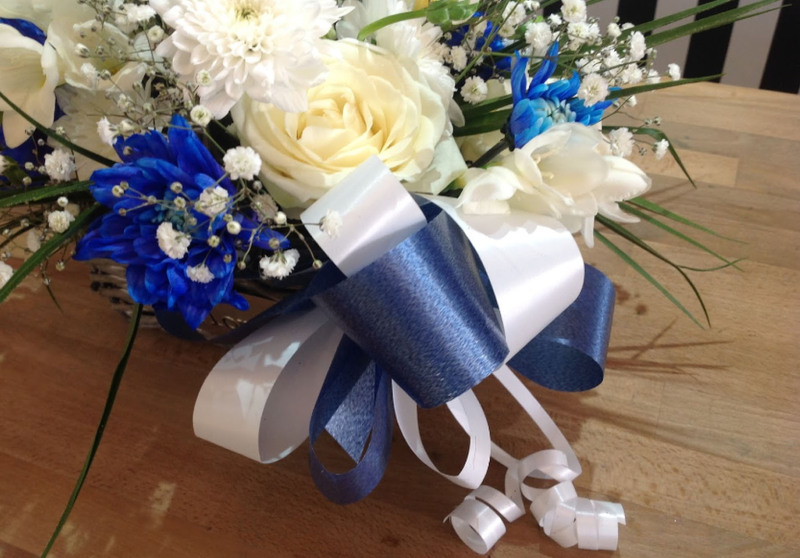 So, whatever the occasion is, we are the ones who have expertise in creating a once in a lifetime experience for you. We believe in creating these magic moments for our customers because we know the emotions and the feelings attached to these life events. 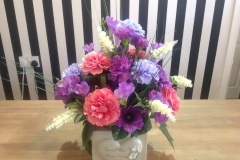 And our customers love us for that because they also see that it is not just the product or services but also the customers experience that the crease and the massive amount of value we add to their lives. We have always believed in making the lives of our customers’ easier with what we do. 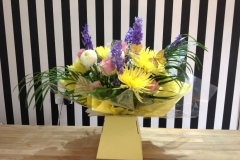 We take immense pride in helping out customers. If you are searching for Wedding flowers Tipton/Wedding flowers West Bromwich/Wedding flowers Wednesbury or even wedding flowers Great Bridge Tipton then you search is over. We are the ones you are looking for. Get in touch with us and give us an opportunity to not only meet but also exceed your expectations with the unparalleled products and services. 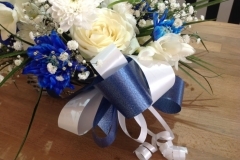 We offer Brides bouquet, wedding flowers Great Bridge Tipton, buttonholes, corsages, pugh ends and a full selection of church flowers Bridesmaid Wands and amazing receptions flowers are all available from the exclusive daisy bumbles wedding services. We are always a step ahead in creating a great experience for all our customers. We also offer advice if you are confused like most of us are when it comes to such a big event and we know, we want to give it our best efforts. 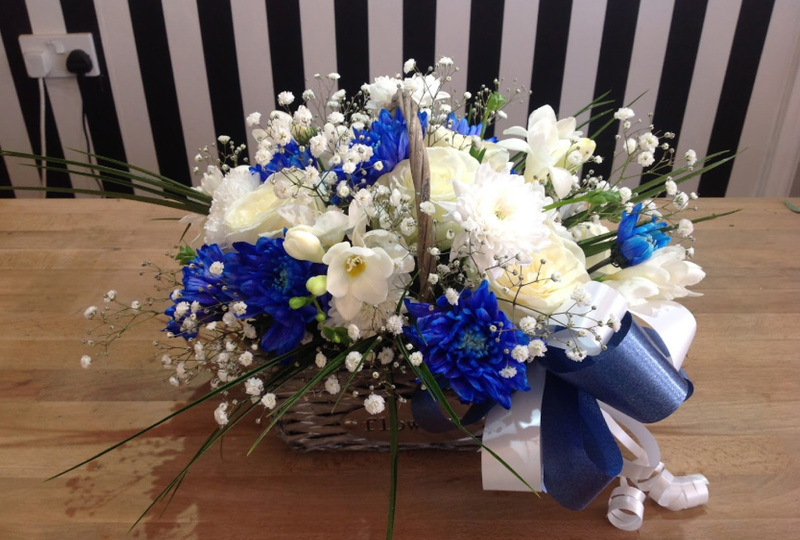 If you looking for modern or traditional style flowers for your wedding please call us on 0121 531 6106 or Email us at Flowers@daisybumbles.co.uk or visit our shop 219 Toll End Rd Tipton (free easy parking) and we will be happy to help you. 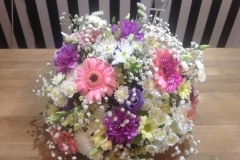 Daisy Bumbles flowers are the weddings flowers specialist West Bromwich Tipton and Dudley and the West Midlands. We cover all the areas and are widely known and trusted by all the customers for our best services.